CAMA is an international leading company whose core business is the engineering and the production of complete high technology packaging systems for major multinational groups in the food and non-food markets. 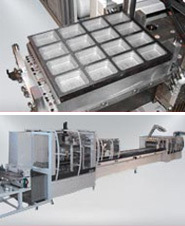 This webpage provides an overview of the services and applications covered by our extrusion heads and ancillary equipment. Feel the world of damage-free reel handling! We are your partner for solutions for reel handling. SK Laser is a manufacturer of laser systems for 2D and 3D laser engraving and laser marking for all plastics and metals. The leading manufacturers with the most comprehensive range of machinery and tools for the thermoforming and packaging technology. We are dedicated to the planning, production and assembly of sorting systems and components for the waste disposal and recycling industry world-wide. AND&OR designs, develops and makes machines and custom-made complete solutions for the blow molding, bottling and packaging industries. Our main task consists in development and production of filling and closing machinery, and also the manufacturing of individual format sets and cups for the packing guidance. 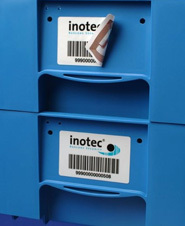 We are Europe's leading experts in durable barcode and RFID automatic identification. 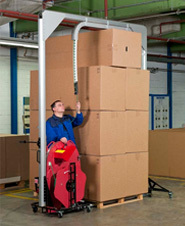 Automated Box Opening Technology (ABOT) is a programmable, stand-alone unit that cuts and opens cardboard boxes. Retail vending systems for tobacco products-reducing theft and easy to use. The Comexi Group offers machinery for printing and processing materials for the flexible packaging industry. 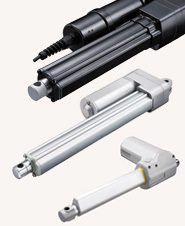 We are one of the most reliable and innovative leaders in the field of automated packaging machines and solutions. 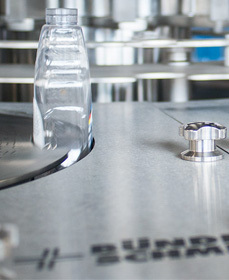 We have been developing and producing high-grade labels for forty years. We are the leader in design and realization of wrapping machines, efficient semi-automatic and automatic pallet wrapping machines. 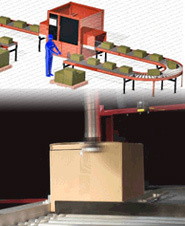 We develop solution concepts where limits in the packaging techniques can be expanded even further. 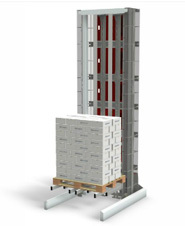 We develop, manufacture and distribute mobile pallet strapping systems of the highest quality which are unique worldwide. We provide control solutions for a variety of applications in mechanical and plant engineering, as well as in mobile automation.